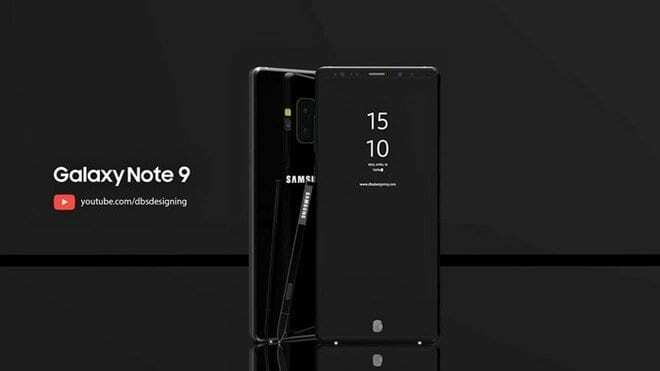 As the Galaxy S9 and Galaxy S9 Plus have already been announced by Samsung, the media attention and hence the rumors, gains a new target: the Galaxy Note 9. These are two sources that have hit before, but there are no guarantees that they are in accordance with Samsung’s plans for the Galaxy Note 9. 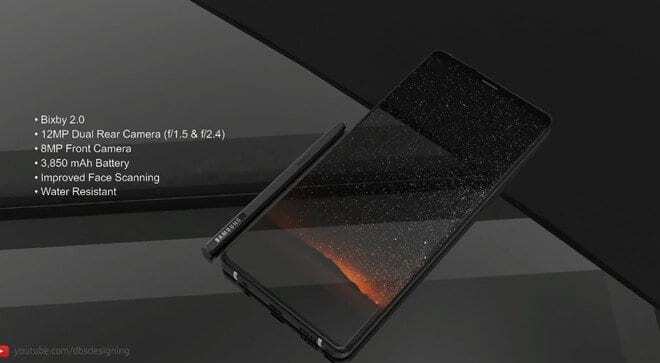 The first one says the future Korean launch will have a battery of 3,850 or 4,000 mAh, a consistent increase of up to 700 mAh compared to its predecessor. As seen in a battery test, the Galaxy Note 8 was below expectations, behind even the Galaxy S8. With that in mind, the addition suggested by the source would be very welcome indeed. The second part of the leak indicates that the device’s Super AMOLED screen will be 6.4 inches, ie larger than the Galaxy Note 8 by 0.1 inch. Because the change is timid, anyone who already uses the previous version of the line – with 6.3 inches – will not be affected by weight. The number, however, will please those who prefer larger displays. In short, Galaxy Note 9 will have a basically identical screen, a more capable battery and probably the 845 Snapdragon, more efficient in energy saving. The same battery source had already talked about the Galaxy Note 9 before, “confirming” the fingerprint reader under the display. In contrast, Samsung may have advanced the launch of the device to circumvent weak sales of the Galaxy S9 line, not having time to work on the technology. These and other issues will be resolved in the second half of 2018, allegedly, so keep an eye on TechLector to find out more. Share your opinion in the comments! What do you think about Galaxy Note 9 so far?